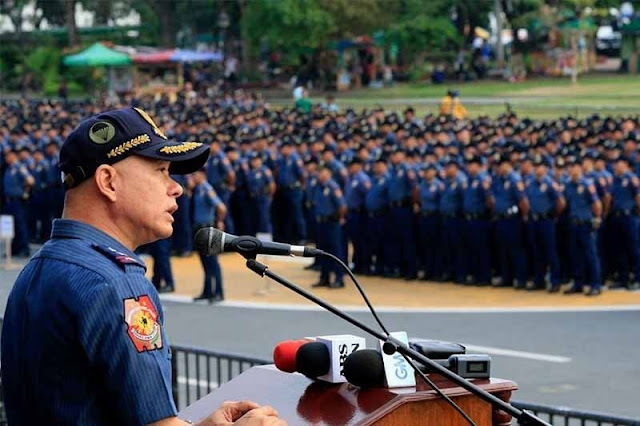 PNP chief Director General Oscar Albayalde promised to hunt candidates and winners of this local elections if their office will find they are guilty to arrest for illegal drugs. Both Barangay and Sanggunian Kabataan even winners are not excuse to the arrest. “If there is a basis, then we can file a case or apply for a search warrant. It [winning from the elections] is not an excuse. Winning does not absolve them from their involvement in illegal drugs,” he emphasized.